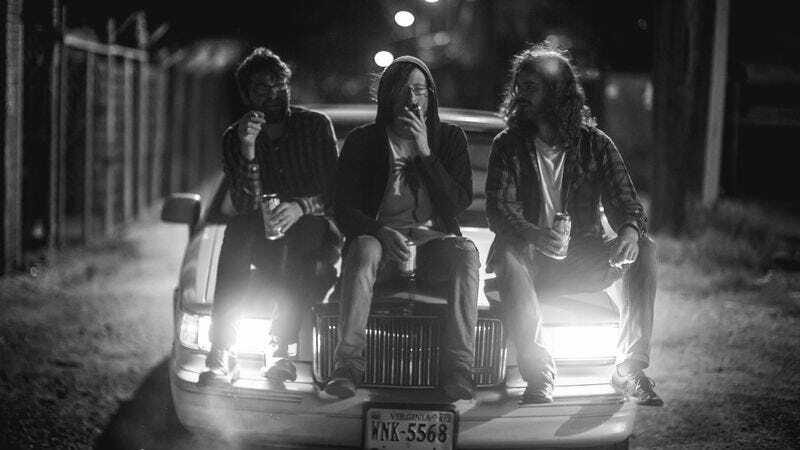 Featuring a trio of musicians from Richmond, Virginia—veterans of bands such as Sundials, Springtime, and Hold Tight!—Smoke Break is another great addition to the city’s ever-expanding music scene. The band’s debut album, Everything Is Wrong, will be released on August 14 on Bad Note Records, the label run by Cory Chubb’s Sundials bandmate, Harris Mendell. Everything Is Wrong sees the trio ripping through no-nonsense punk songs that recall the simple pleasures of early Green Day. “Healthy Scratch,” for example, serves as a modern take on the snaking rhythm of “Geek Stink Breath.” It’s a record that doesn’t harp on frustrations and instead finds joy in simple pleasures, like discussing America’s pastime (“Talk Baseball To Me”) or accepting all the things that can’t be controlled (“Fine”). Pre-orders for Everything Is Wrong are available now.